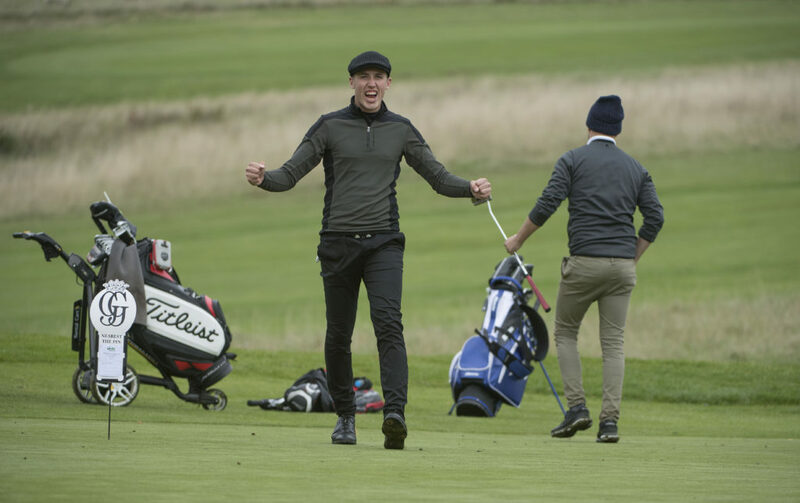 At Golfing4Life we display a real philanthropic core due to our affiliation to the Teenage Cancer Trust. This life education provides a real illustration of adversity and gives perspective to our elite players. Once they have come of age they are encouraged to visit the specialist units. 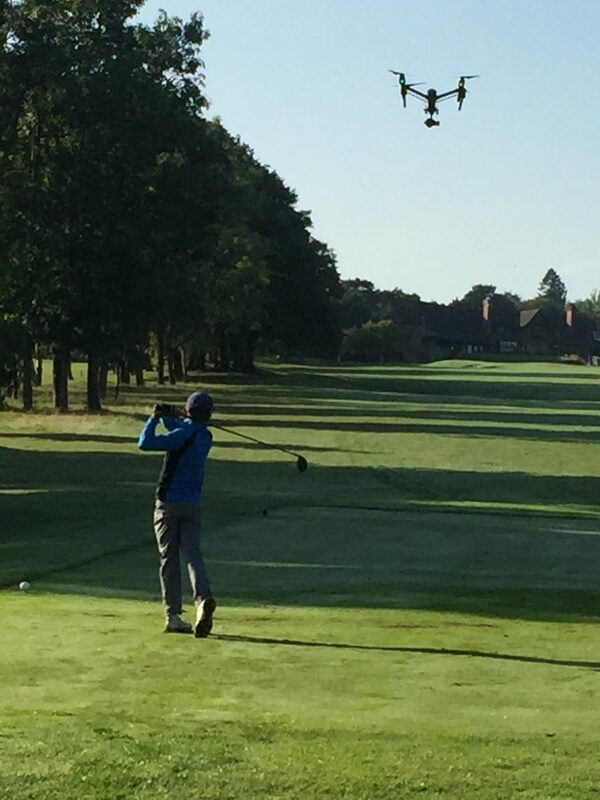 It is important to factor that we do not just look for talent in the individual but early adversities that may hinder players going forward not just in golf, but more importantly in life itself. We have players that have lost parents or parents that have separated , golfers who have families that are financially challenged or even be unwell or have a disability to overcome. For example our rookie professional Sean Towndrow was blighted by lymphatic Cancer from the end of 2015. 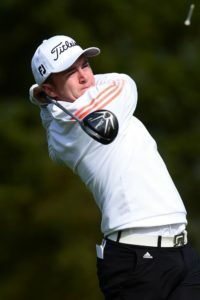 Sean was in a position to turn professional back then and comprehensively defeated world no 2 John Rahm in the British amateur championship before illness struck. Fortunate enough to have access to some of the best minds in amateur and professional golf , the players at G4L will have every opportunity to achieve their potential with the right mentality and application. 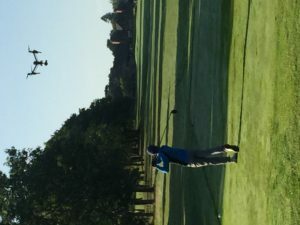 Our focus to enhance the importance of academics and provide a route to the US collegiate system encourages our younger players to always have alternatives to a golfing career. Relationships with corporate institutions offer possibilities of internships and further employment for players leaving the game. At Golfing4Life there is a care not to just develop talent, but also a life education and a better individual. 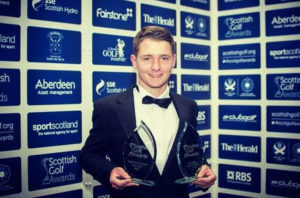 If history or tradition teaches us anything about the game of golf, it is that a standard of pedigree and a real illustration of class becomes evident in the great players early in their careersInternational recognition is achieved by winning acclaimed national titles and appearances for their countries in Walker Cups, The St Andrews Links and as juniors in the Jacques Leglise Trophy. Our own Sir Nick Faldo was both English Amateur Champion and British Youth Champion before entering a glittering professional career. Across the pond, Jack Nicklaus was a US Amateur Champion at 19 and was runner up to the great Arnold Palmer in the US Open a year later. Luke Donald and Paul Casey played together in the Walker Cup in 1999 and won numerous titles as junior players. 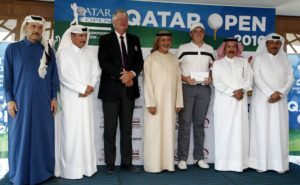 Casey was English Amateur Champion in 1999 and 2000 and was PAC (American College) champion for three consecutive years from 1998.Jose Maria Olazabal and Sergio Garcia won the British Amateur before donning their Masters green jackets and 2016 Masters champion Danny Willett won the English Amateur in 2007. G4L players display the same pedigree. 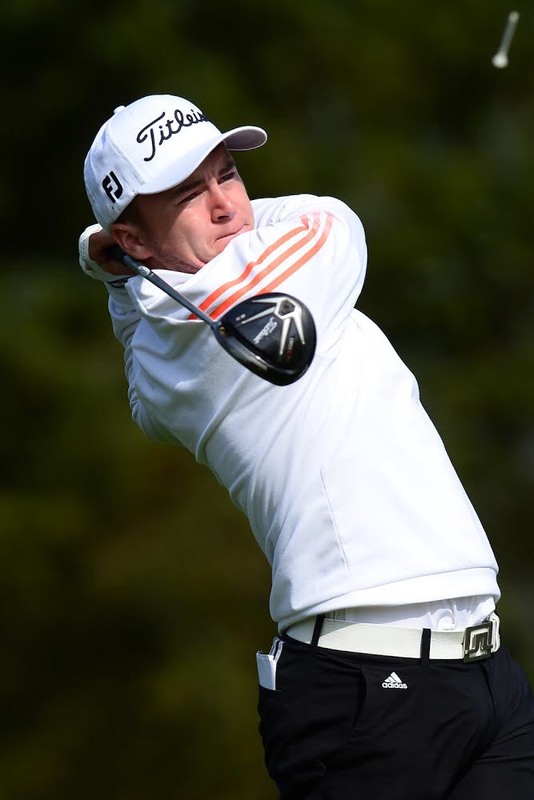 Dan Brown, for example, was 2016 English Amateur Champion at Ganton, one of the toughest inland courses on the championship rota. 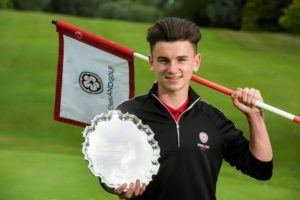 Brown also won the prestigious North of England Amateur at Alwoodley, the same year and was a regular England International.Gian-Marco Petrozzi won the Welsh Open Stroke Play Championship in great style – going wire to wire and finishing nine shots clear of the field after 72 holes at The Vale Resort in Cardiff. Sean Towndrow – who has a new perspective on golf, having been treated for lymphatic cancer in 2016 – almost won the Irish Amateur at Royal County Down in 2017 along with Tom Sloman (runner up). 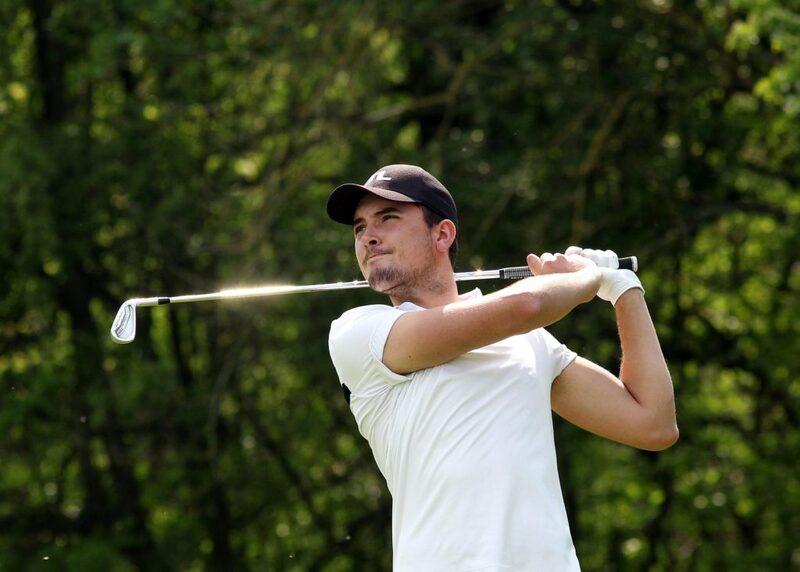 Towndrow also finished in the quarter final and semi final of the British Amateur in 2014 & 2015 while Sloman was a semi-finalist at the English Amateur played at the Berkshire. Josh Hilleard, pictured below , went on an unbelievable run of four consecutive victories in 2016 and won the French amateur championship in 2017. Most if not all of our academy players have represented their countries. 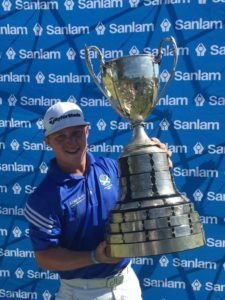 Golfing4Life ambassador Charlie Strickland won both the Duncan Putter and McEvoy trophy in consecutive weeks in 2017. 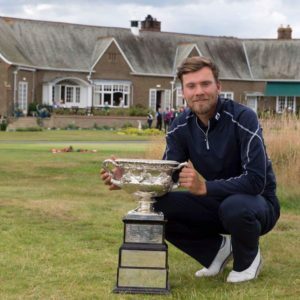 Strickland was also a runner up at the Lytham trophy in the same year and gained Jacques Leglise and Home International honours alongside Tom Plumb and Ben Jones. Conor Gough just 15 , has already won the Reid and Fairhaven trophies and holds the course record at the historic Stoke Park. The England boys International was just 13 when he shot -9. North of the border our players have established themselves with much recognition. Calum Fyfe won the Scottish men’s order of merit in 2017 , the boys order of merit in 2014 and the boys amateur strokeplay at Prestwick the same year. Playing with a handicap of +5 Fyfe holds course records at Western Gailes -8 and Newmacher -10. Craig Ross , now professional won the South African Amateur in 2016 and the Chiberta Grand Prix in France the previous year. Sean Towndrow now on the road to recovery beat World No 4 Jon Rahm convincingly in the British Amateur Championship before being blighted by serious illness in 2016. 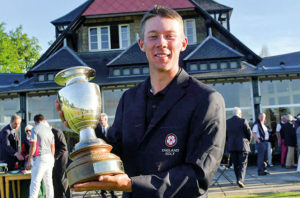 G4L’s Dan Brown added his name to a famous list when he won the English Amateur Championship in 2016. Paul Casey won the English Amateur in 1999 and 2000. He has gone onto win 16 times as a professional and represented Europe in the Ryder Cup three times. Nick Faldo won the championship in 1975 and went onto become England’s most successful golfer to date. 2016 Masters winner, Danny Willet also won the English Am at Royal St George’s in 2007 as did Tommy Fleetwood at Little Aston in 2010. Gian-Marco Petrozzi and Charlie Strickland took Wales by storm in 2017. 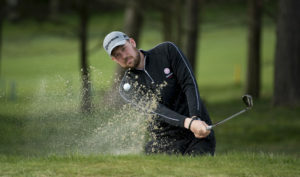 The Englishmen were triumphant at the Welsh majors with Gian-Marco winning by 9. Seventeen year old Strickland confirmed his potential with a Spring to remember.